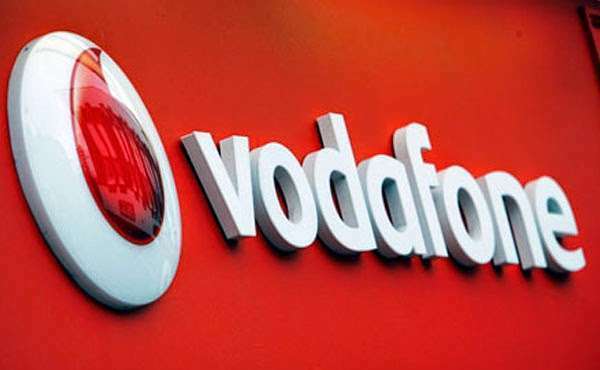 Telecom giant, Vodafone Ghana, says suggestion by the Ghana Stock Exchange (GSE) that it must be compelled to list on the local bourse following its recent acquisition of 4G LTE License is ill-informed. “In fact, the bidding process for the 4G LTE license requires successful companies to ensure 25 percent Ghanaian ownership of their operations, which is not the same as listing on the GSE,” the telecom company added. “Our focus now is on ensuring our infrastructure is ready for 4G deployment and full-scale rollout as early as possible. We remain committed to offering our customers the real 4G experience,” External Affairs Director, Gayheart Mensah, is quoted in the release as saying.